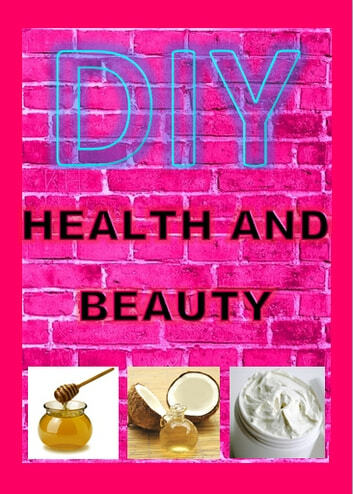 DIY HEALTH & BEAUTY is a luxorious, modern recipe book for 100% natural and organic health and beauty products for your face and body that you can whip up in your very own home. All of the ingredients needed for these recipies can be easily found at your local supermarket or health shop if you dont already have them in your kitchen. 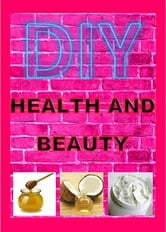 With the price and toxic filled ingredients of commercial beauty products, this book is a must have! Learn how to make gorgeous beauty products on a budget without having to compromise the quality.